There are 14 blog entries for January 2014. Friday, January 31st, 2014 at 12:23pm. Local Jupiter area “foodies” will delight with the progress of the nationally renowned chain, The Fresh Market, and their local outpost. 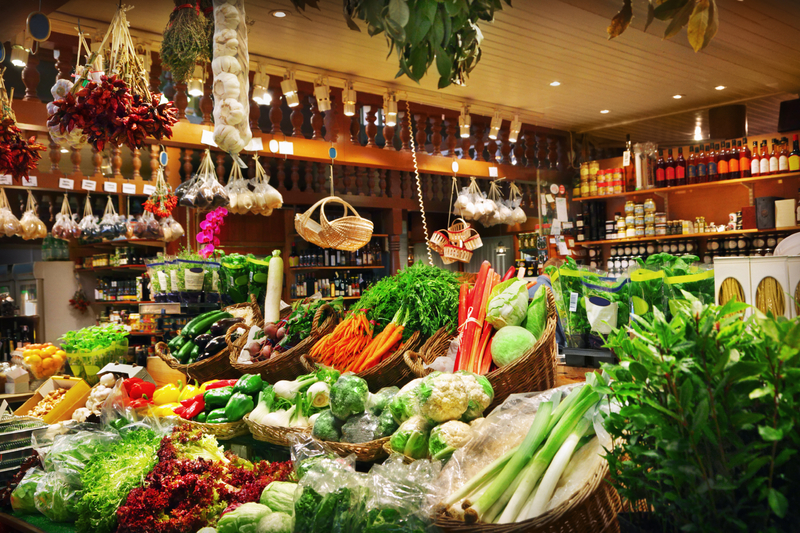 For over 30 years, The Fresh Market, focuses on providing high quality products from around the world. It started in North Carolina as a tiny little store and grew to over a 100 stores in over 20 states across the nation. EDWARD SNOWDEN NOMINATED FOR 2014 NOBEL PEACE PRIZE …??? Thursday, January 30th, 2014 at 12:20pm. Yes, you read that correctly, Edward Snowden, who worked as a contract employee at the U.S. National Security Agency in Hong Kong and leaked documents that damaged the security interests of several nations, has been nominated for the prestigious Nobel Peace Prize! 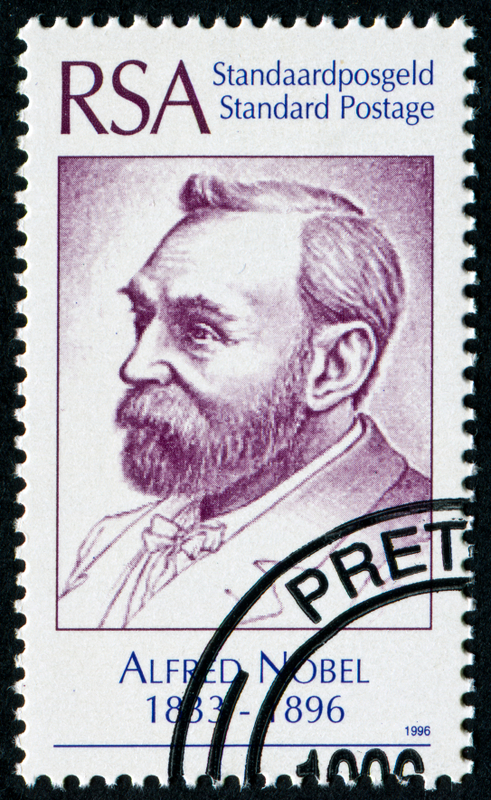 Anyone can be nominated for the prestigious award. Two Socialist lawmakers Baard Vegard Solhjell, a former environmental minister, and Snorre Valen, both from Norway, jointly nominated the former National Security Agency contractor, stating his disclosures have contributed to making a more peaceful world. $1.2 BILLION in Luxury Boats at the 29th Annual Palm Beach International Boat Show! Wednesday, January 29th, 2014 at 11:12am. Cruising into town March 20-23 of 2014 is the famed, 29th Annual Palm Beach International Boat Show! Each year the boat show gets bigger and better and the level of luxury keeps rising. This show has been one of the top five boat shows in the entire country. Prized for its extravagant boats, cars and events, the Palm Beach Boat Show has been a favorite of locals and tourists for years! 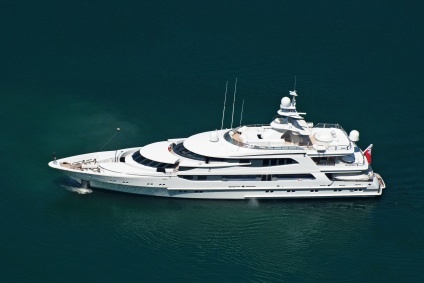 Can you imagine yourself walking along the water in the warm sun with panoramic views of mega yachts and super cars? Immerse yourself in the luxury and sun at the Palm Beach International Boat Show. 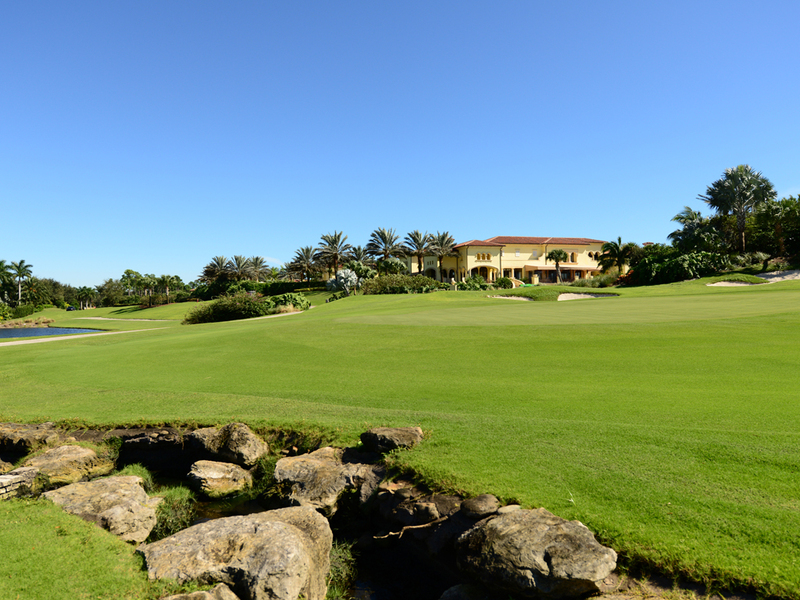 The legendary event is the most popular event put on in Palm Beach. Last year there was over $350 million worth of luxury boats and this year is going to trump that number. Tuesday, January 28th, 2014 at 12:10pm. Photo Courtesy of Maltz Jupiter Theatre/Alicia Donelan. The award winning singular sensation “A Chorus Line” has danced its way into the revered Matlz Jupiter Theatre, located at 1001 East Indiantown Road, Jupiter, Florida until February 2, 2014. Wednesday, January 22nd, 2014 at 10:07am. While some of the top golfers in the world call Palm Beach County home now, there aren't too many that are truly local products. While many, like Jack Nicklaus and Greg Norman, have lived in the area for the majority of their lives, they have all moved here from somewhere else. That's what makes European Tour star Brooks Koepka a true "hometown hero". Born and raised in Wellington and now living in Palm Beach Gardens, the 23 year old Koepka will get to compete in his hometown event for the first time in his career. A standout at Cardinal Newman and Florida State, Koepka served as a stadard-bearer at the Honda Classic for years during his junior golf days. Thursday, January 16th, 2014 at 10:32am. 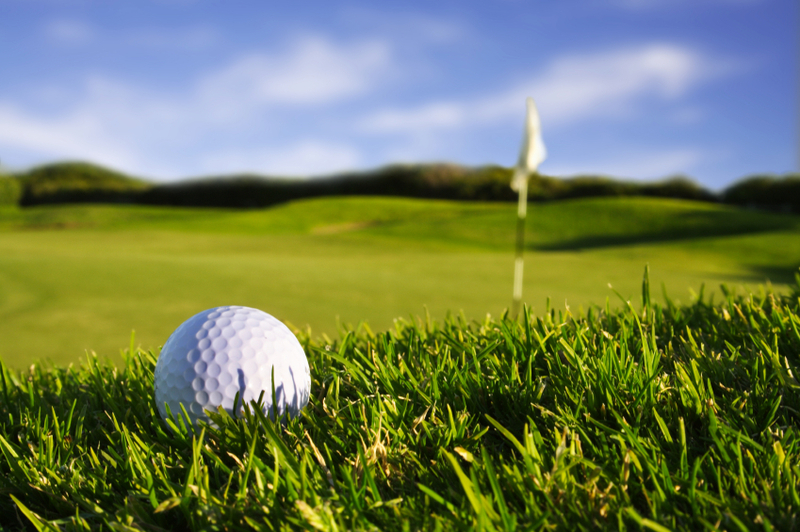 On February 4th, the Palm Beach County Golf Association will host its annual Awards Ceremony and Dinner at Old Palm Golf Club in Palm Beach Gardens. 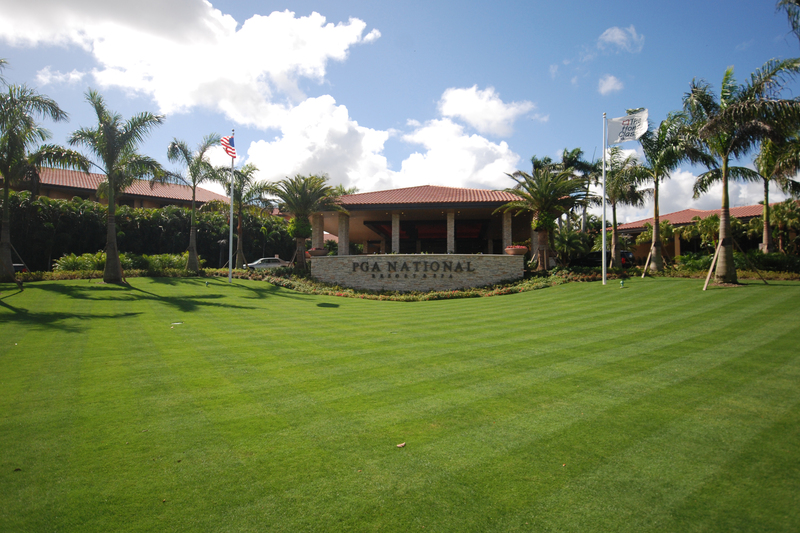 The awards dinner will honor all the tournament champions from the 2013 PBCGA season as well as pay tribute to all the host clubs, volunteers, sponsors, and scholorship recipients. In addition to the awards, Steve Earsley and Fred Harkness will be inducted into the PBCGA Hall of Fame. Golf Channel's Tim Rosaforte will MC the event and Old Palm resident will be the guest speaker of the evening, conducting a Q&A session with guests. For more information on the event or to purchase tickets, visit www.pbcga.org. Wednesday, January 15th, 2014 at 9:34pm. As Managing Partner of one of the most successful luxury real estate companies in the Southeast United States, Rob Thomson has mastered many things. One key strategy is to identify unique marketing opportunities, and secondly, network with the best! 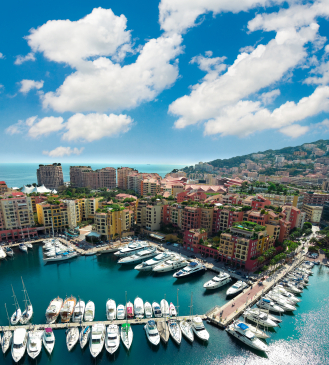 Thomson will be attending the 2014 Luxury Real Estate International Symposium held in Monte Carlo, Monaco this year. LRE is one of the world’s leading international networks of real estate professionals, and Waterfront Properties and Club Communities is one of the organizations longstanding and respected members. Thomson is a member of Board of Regents and an exclusive, and youngest, member of the Billionaires Club (for real estate professionals who have sold over $1 billion). Monday, January 13th, 2014 at 11:13am. The local golf pair of Mike Weeks and Scott Wilson won the 11th annual Southern Golf Association's Southern States Four-Ball event this weekend at the Jonathan's Landing Old Trail Course in Jupiter. Weeks (Jupiter) and Wilson (Palm Beach Gardens) finished with a two day total of 10 under par, winning the Mid-Am division by one stroke. Wilson made a birdie on the 17th hole that proved to be the victorious putt. Bill Luceno of Palm Beach Gardens and Patrick McCabe of Jupiter won the Super Senior Division with a two day total of four under par. The event was supposed to be a 54 hole event but was shortened to 36 holes after heavy raines came through the area late Thursday night, washing out Friday's round of the competition. Friday, January 10th, 2014 at 1:23pm. South Florida offers such a diversified lifestyle. Not only do the Jupiter/Tequesta, North Palm Beach, and Stuart areas boast some of the most stunning beach and waterfront residences on the eastern seaboard, it has fantastic things to do! In addition, to the unlimited obvious water sports and fishing opportunities that present themselves here, the area has world class shopping and entertainment. Unleash you’re your passion for fashion on infamous Worth Avenue, Palm Beach or stroll for antiques on “Antique Row” in West Palm Beach. Find the latest pieces from Chanel, Gucci, Louis Vuitton and discover over 160 specialty shops at The Gardens Mall, including Saks, Nordstrom, Bloomingdales, Macy's, and Sears located in Palm Beach Gardens. Wednesday, January 8th, 2014 at 4:13pm. Rendering courtesty Town of Jupiter documents. Adding to the ambiance and charm of the Town of Jupiter and other surrounding waterfront neighboring communities, like Tequesta, North Palm Beach, Juno and Stuart, there will be an additional waterside restaurant to frequent. 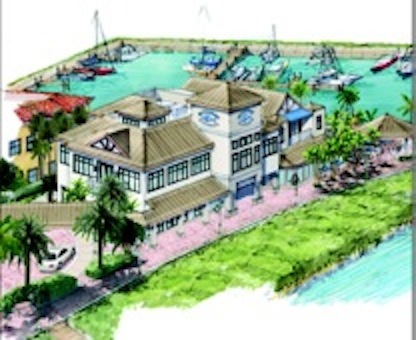 Located within the “funky fishing village” of Jupiter Inlet, next to Jetty’s, The Square Grouper, and across the street from Guanabanas, will be U-Tiki.